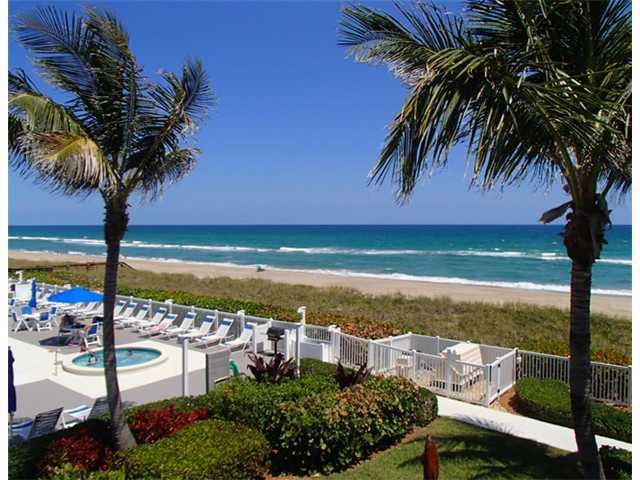 There are currently no active listings in the Beachwood Villas of Hutchinson Island. There is currently 1 pending sale in Beachwood Villas. The list price was $455,000 which is $384.29 per sq. ft. of living area. This condo was on the market for 104 days prior to going under contract. 5 condos have sold in Beachwood Villas in the past 12 months. The sales prices were from $310,000 up to $437,500. This works out to an average sales price of $368,000 or $339.31 per sq. ft. of living area. These condos sold for an average of 96% of the final listed price and in an average of 76 days on the market until there was an accepted offer. 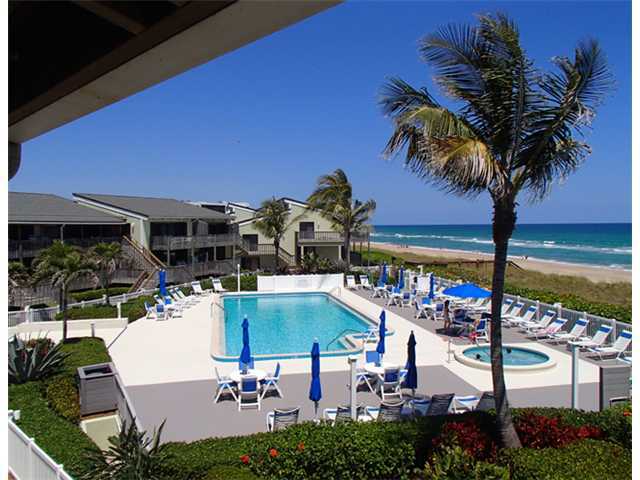 Beachwood Villas on Hutchinson Island is a condo complex with 80 units that were built in 1975. Conveniently located halfway between the Jensen and Stuart Causeways this oceanfront complex features two bedroom, two bathroom condos ranging in size from 937 ft.² of living area up to 1259 ft.². 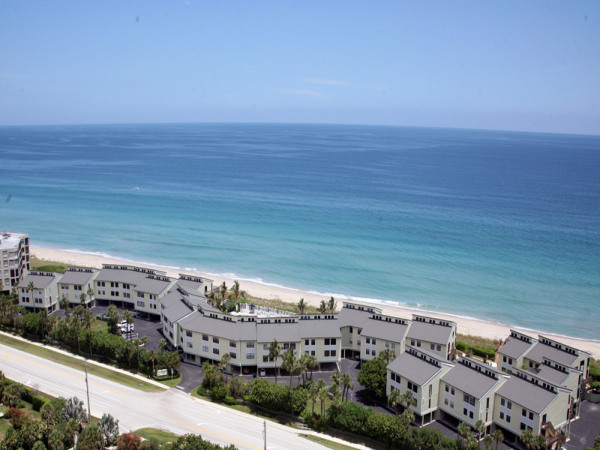 Many units have direct oceanfront views and all of the condos have under building parking to keep your car out of the harsh sun. 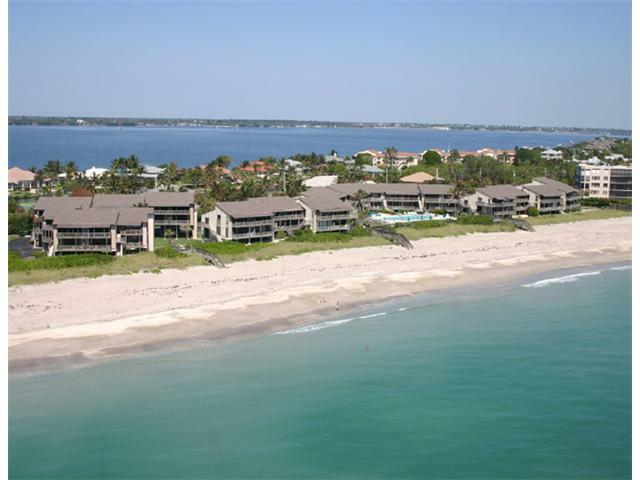 Amenities include direct ocean access and a heated pool and spa. At the time of this writing management and condo fees are approximately $560 per month. 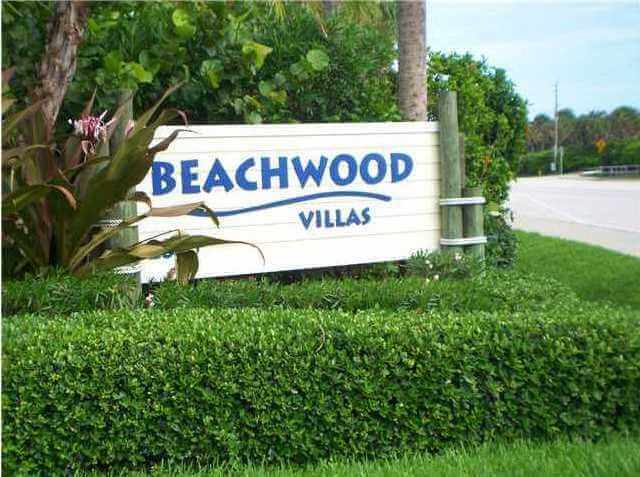 Beachwood Villas is a pet friendly community with two large dogs permitted for owners. Those living in Beachwood Villas feel like they are in a tropical ocean paradise.